Simplifying Safety Management by assisting organisations to Declutter and Centralise Dispersed Management Systems. Providing Insight into the day-to-day running of your Integrated Management System, by furnishing your business with a Cloud based Software Service that has been Innovated to Streamline and Enhance not only your Health and Safety operations, but your entire enterprise! Protect your most valuable assets by Lowering Risk and Decreasing Incident & Accident Losses whilst gaining Live Insights into your Health, Safety, Environmental, Quality and Risk Operations. mySHEQ.com offers an all-in-one Software Solution for Managing your Safety, Health, Environmental and Quality Information. Centralised Information Accessible from any modern device anywhere on the planet. Use mySHEQ.com on your PC, Mac, Tablet or Smartphone. Managing Safety is not limited to your office. Then why should your Safety Management System be? Work whenever you want, wherever you are. With support on all the latest web browsers mySHEQ.com is just an internet connection away! mySHEQ.com boasts a professionally designed User Interface with focus on clarity and familiarity. Clarity has been achieved by guiding the user through processes from the beginning to end. Making sure the user knows what is expected of him/her. Familiarity has been achieved by incorporating design principles from leading social media providers. Don’t have an IT Department? Don’t want the hassle of maintaining software systems, servers, networks and backup solutions? 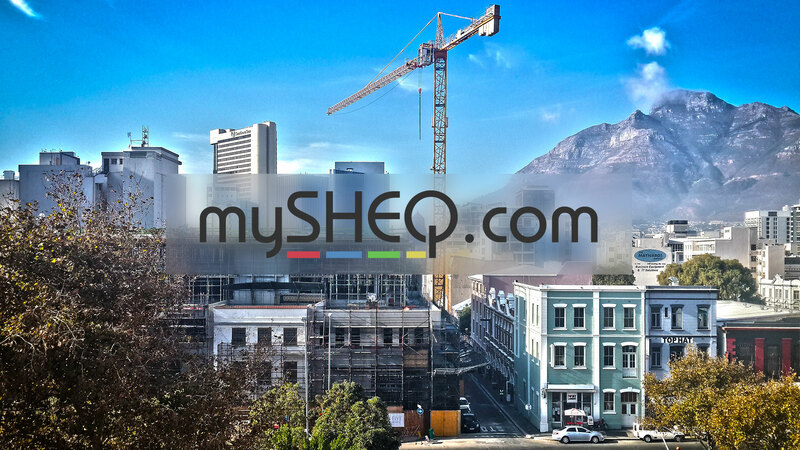 Let mySHEQ.com take the burden off your shoulders and host your system on your behalf. No servers, no system support, no hassles. Prefer to manage your system yourself? No problem! Our system runs on Microsoft Server technology and is built to Enterprise & Corporate ICT standards. A Software System is only as good as the information that gets entered into the system! If your personnel do not know how to use the system, you will not achieve good quality information input. We realised the importance of good quality information and created a guided tour system (Show Me) that shows step-by-step instructions on how to use each part of mySHEQ.com! We also built in all the system documentation in a convenient 'Help Me' functionality. We have streamlined the roll-out process of our systems to save our client's time & money. 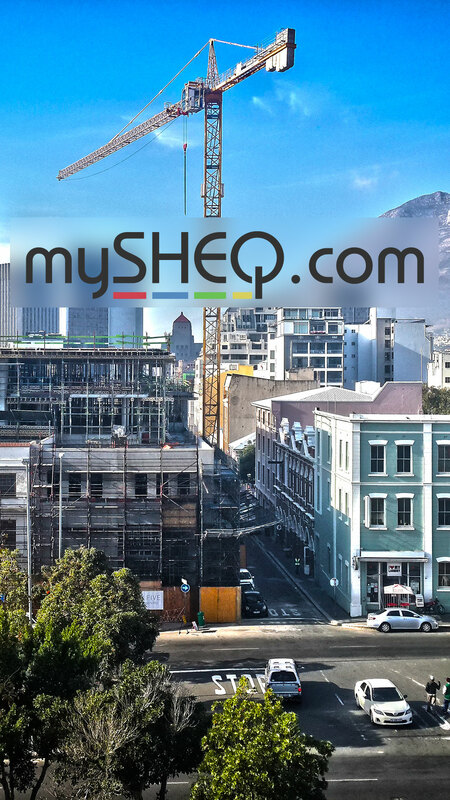 With mySHEQ.com you can have your own SHEQ Management System setup within days and not Months! Contact us for a personal demonstration of mySHEQ.com! You will be pleasantly surprised at how easily mySHEQ.com can assist you to declutter and centralise your Business Management Information. Never lose track of Changes again!